Description: Plastic case, two CDs, 144 page trade size paperback in excellent condition with no marking of any kind to text/interior, brand new. CDs are in excellent condition. This contemporary and fresh reference is divided into three sections that encourage an understanding of the language beyond memorizing simple phrases. 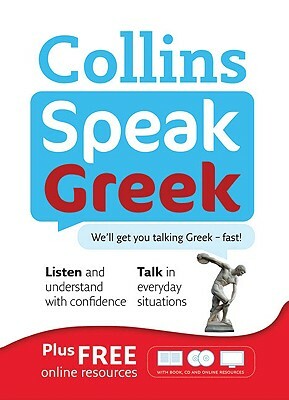 The first section presents full, natural conversations concerning a variety of topics, from ordering food to feeling unwell; while the second and third present the vocabulary, grammar rules, and verbs needed to carry on these dialogues. The conversations are also recorded in full on the accompanying audio CDs, and further exercises are available on a companion website so that tricky sections can be further reviewed.